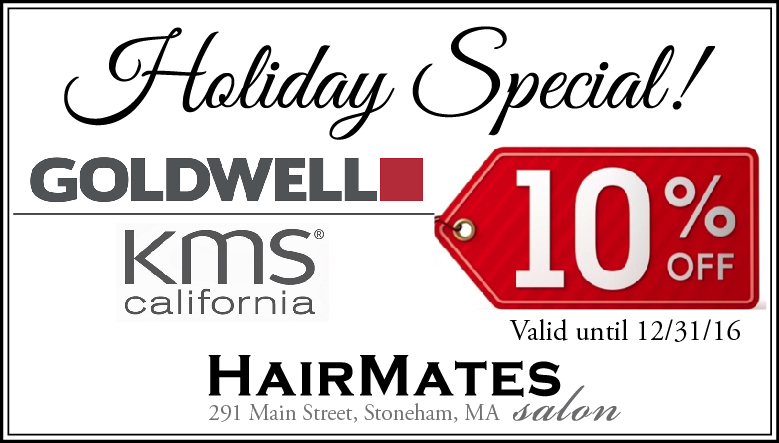 Holiday Special – Goldwell & KMS! We’re having a sale just in time for the upcoming holidays! Purchase any Goldwell or KMS product any time between now and December 31, 2016 and receive 10% off your order! Simply click on the coupon below, print it out, and present it during your next visit! Find Out If Blondes Have More Fun With Goldwell Silklift Control! Click here to book your next appointment online!